November 30, 2016 0 comments on "Writing the Perfect Christmas Letter"
I don’t know about you, but I always look forward to receiving Christmas letters from family and friends during the holiday season. Often it is the only news you receive from some of them throughout the year. I started sending out our family Christmas letter the year after I got married. Some adult children are content to share their family news in a letter from their parents, but I wanted to start our own family tradition with our own annual Christmas letter. Sitting down to write a letter can be an intimidating task. It’s easy to put off until the last minute if you’re overwhelmed with the idea of trying to figure out what to say. There are several things to take into consideration when writing your own family Christmas letter. Some people get very creative with their Christmas letters. There are a variety of formats to choose from. 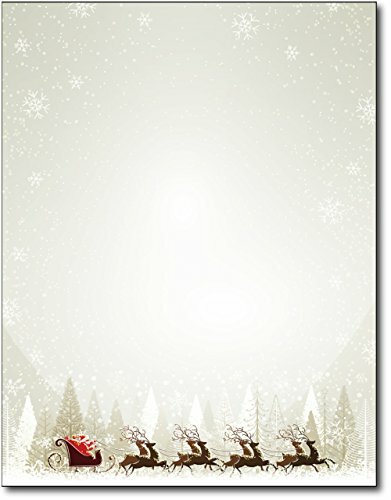 You can buy holiday printer paper at any office supply store or order it online from Amazon. Just print out your letter on the decorated paper, and you’re all set to go. 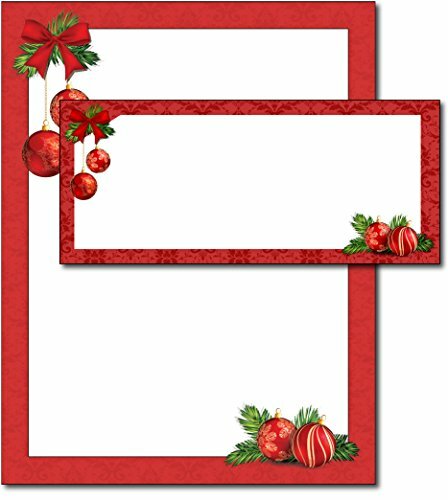 If you’re printing out a lot of letters and don’t want to spend as much on the paper, you can also just choose colored paper with no design…red or green paper look festive all on their own with your letter printed on them. You can also copy your letter on to the paper with a copy machine instead of printing each one on your printer. If you are into rubber stamping, you could also hand-decorate your letters after you print them. Or, you can go paper-less! You can email your letter to family and friends if they have Internet access. This would allow you to insert pictures into your letter and not worry about having to print them. Some families have web sites set up to post family pictures and happenings. This would also be a great place to post your Christmas letter for all to see. So what should you write in your letter? Keeping things short and to the point is definitely a fine art. I try to keep my letters to a page, if possible, a page and a half at the most. It also depends on how large your family is. The point is not to lose the reader’s interest with too many pages to read. I start my letters out with a greeting, and then a paragraph or two of major family happenings, like births, deaths, weddings, etc. This is also a good place to briefly describe any favorite family vacations for the year. I then write a short paragraph about each family member to get everyone up to date about who just got their driver’s license, braces on or off, started their first job, etc. I just try to hit on the major milestones that people would be interested in knowing about. You’ll find that once you sit down to start your letter that the words will just start flowing and you’ll be done with it in no time. Who knows better what happened in your family this year than you? It’s also a good idea to let someone else read it before you send it out to make sure you got your facts straight. Especially about your kids! That could definitely come back to haunt you later. 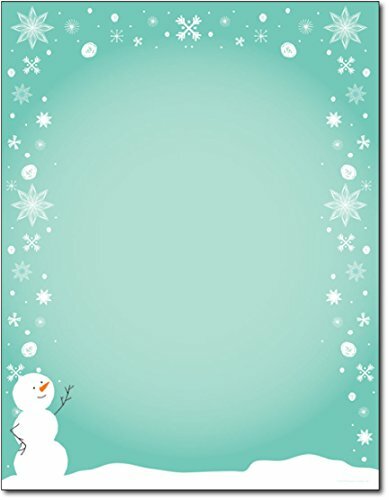 Try to send your letters and cards out during the first week of December. I love getting letters and cards at the beginning of the season. Hearing from family and friends is a great way to get into the holiday spirit, and once you have those letters out the door your time is freed up for other important tasks. Make sure you keep a copy of your Christmas letter for yourself. I place a copy of mine in a binder in which I keep all of the holiday letters I receive. Someday this will be a wonderful keepsake for my children and grandchildren. Like these tips? You might also like this family Christmas ornament tradition.